Vexatious litigants bring repeated litigation against the same party or target a series of different parties. In the 2017 case of Manny v Strong Law, the ACT Supreme Court’s decision not to declare the plaintiff in question a vexatious litigant remains consistent with Elkaim J’s recent statement that the bar for such a declaration is still “very high”. The plaintiff, Jeff Manny, had brought a series of cases to Court in the preceding years including against the ANZ Banking Group, his former solicitors and ASIC relating to the liquidation of companies that he was a director of. As the Court is given discretion in such declarations, this litigation history was used to impress upon the court that the defendant was in need of protection from the plaintiff from further litigation. However, for all the costs, time and frustration posed to parties by individuals who are seemingly unrelenting in bringing litigation, the central premise of access to legal justice remains paramount in the Court’s consideration. A 2008 Inquiry into Vexatious Litigants in Victoria observed that “the right of people to go to court to seek redress is a key feature of democratic societies governed by the rule of law”. However, in most jurisdictions, there are a small number of people who appear to abuse such a right by either bringing repeated litigation against the same party or targeting a series of different people. 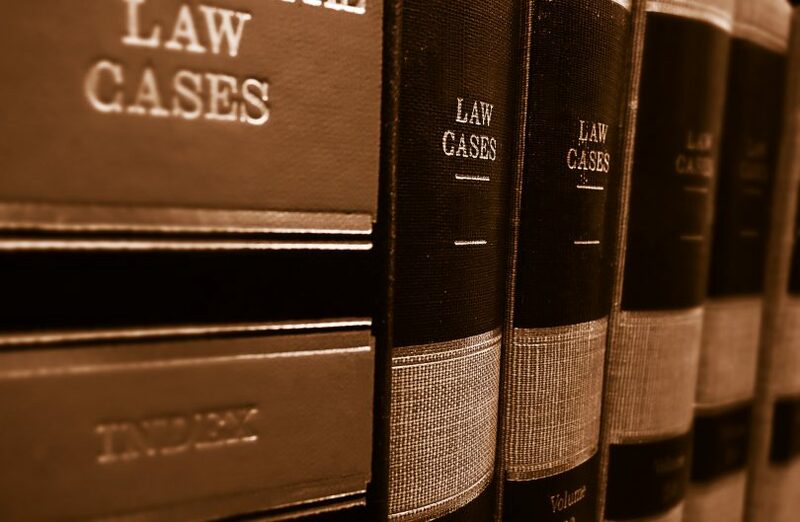 In the ACT, vexatious litigants are identified as such by the frequency with which they bring proceedings but also the vexatious nature of the proceedings. Vexatious proceedings are considered those which either lack reasonable grounds or where the purpose is to harass or annoy, to cause delay or for some ulterior purpose. Section 67A of the Supreme Court Act 1933 (ACT) provides that the Court may declare a person to be a vexatious litigant. As the case of Official Trustee in Bankruptcy v Gargan provides that the purpose of such a declaration is not to impose punishment for past litigious misdeeds but to shield both the public and the Court itself. As the premise of declaring a person to be a vexatious litigant is in tension with the principles of the rule of law, the bar for the Court making an order of such a nature remains “very high”. Consequently, there are three considerations the Court will take into account that can be extracted from the Act. These are (1) whether the person has instituted vexatious proceedings, (2) whether they have so frequently, and (3) whether the Court should exercise its discretion to make the orders sought. If such a declaration is made, the Court must grant leave for the litigant to bring further claims. This was described in Brogden v Attorney-General as allowing the Court to act as a gatekeeper to ensure processes are not abused whilst still allowing for future legitimate claims. In the aforementioned case of Manny v Strong Law, Mr Manny was able to convince the court that the proceedings were not vexatious in nature by contextualising each and his present motivations. This was sufficient to resist any declaration under 67A of the Act. Subsequently the plaintiff has had further claims heard by the ACT Supreme Court, most recently in Manny v David Lardner & Associates. Whilst this case study does raise valid questions as to whether the bar for courts declaring individuals to be vexatious litigants is too high, it remains the case that such a declaration is an unrealistic form of relief to be granted to defendant parties. For advice on what other relief mechanisms are available to defendant parties in situations where frequent claims have been brought by a litigant, contact BAL Lawyers. Can notes on your computer and social media be considered to be your ‘will’?